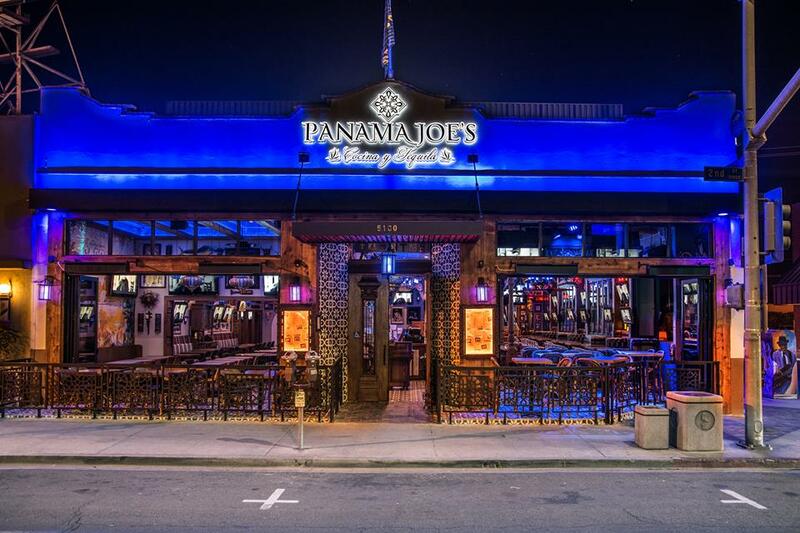 Panama Joe’s in Belmont Shore is a boisterous restaurant & sports bar offering Mexican grub & booze in a narrow, TV-adorned space. 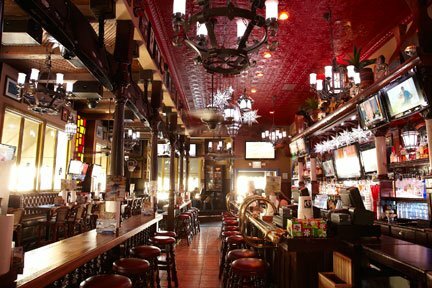 They have a wide selection of daily happy hour specials and they know how to do their Saturday and Sunday brunch right! From 9 a.m. to 11:30 a.m. you can enjoy their Rise and Shine Breakfast that includes bottomless champagne or Mimosas for one hour.